Are you looking for a real challenge, one where you can use your intelligence and personality to help solve one of the biggest problems in the UK? 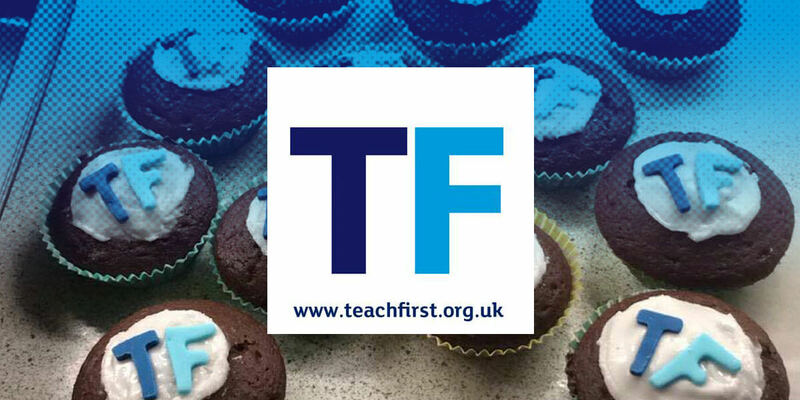 Sign up to a coffee appointment with your local recruitment officer to find out why the Teach First Leadership Development Programme (LDP) could be the career-defining opportunity for you. We believe that inspirational teaching and leadership are vital to helping every child succeed, regardless of their background. We train and support exceptional people like you to become influential classroom leaders through our salaried two-year programme in schools across England and Wales. Our coffee appointments give you the chance to talk to a member of our recruitment team and get all of your burning questions answered. Before booking your slot please note that to be eligible for the programme we ask for a 2:1 degree.